Age: 15, Hope this won't be a problem, I have been playing since vanilla.. Played time at current level: 1 Day, 21 hours, on the EU (If you go to the battle net website and search in Glaciero on the US, I have quite a history with him, I had him since WOTLK, And moved to the EU, so now I re-created this toon. 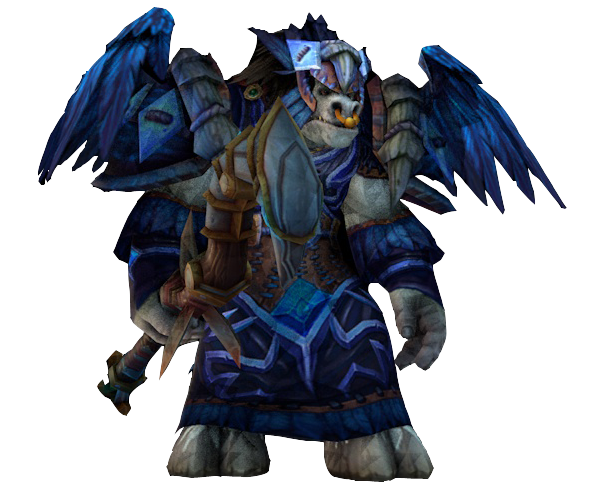 Approximately how long you've been using your current main spec: Been playing blood & Frost, since WOTLK, only back then, tank spec was frost. Why are you applying to Inpakt? I currently am in my own little family guild, I use this to level all my toons, But I just dinged to 100, so currently looking for a raiding guild. What do you expect Inpakt to do for you? A nice fun environment and a respectful community. What is your biggest strength as a player? Co-operation, I enjoy helping others with their challenges. What is your biggest weakness as a player? Probably, Sticking to 1 character, I currently have 4 level 100s, and switch from which I want to be my main every couple weeks. Do you know any of Inpakt's current members? Well, I met Tah-Terenas today, and we spoke for a bit. Are there any of Inpakt's current members who can support your application? I don't think so, Maybe Tah-Terenas. Are you willing to re-spec if the guild requires you to? Sure. Are you okay being placed on standby once in a while when we're over-signed for raids? I don't mind. Please provide links to any ingame screenshots that shows your UI in a raid situation: I don't have any screenshots. Please provide details of previous guilds you've played for during your time playing World of Warcraft. Try to include any notable achievements you obtained during your time playing for them, why you joined them, and why you eventually left them. Please also include the realm they were on if it wasn't Terenas, and the Class and Spec you used during your tenure. Use this section to provide details of your raid progress if you're applying for a PvE position. Keep in mind that we can check your achievements via your Armory link, so be honest: N/A, I have always been in a family guild since day 1. Does your game run smoothly in crowded areas such as Orgrimmar and graphically demanding areas such as most 25-man instances? Yes it does. Do you use a Blizzard Authenticator to avoid being hacked? Yep. Do you own a decent microphone allowing you to communicate effictively on Team Speak 3 when required during raids? I currently don't have Ts3, but am willing to download it, ASAP. Is your connection reliable during raids and battlegrounds? Yes it is. (Optional) If known, what speed is your internet connection? Not known. (Optional) If known, could you please provide details of your computer's CPU speed, RAM, and Graphics Processing Unit? Not known. Have you read through our guild's Policies & Rules and do you agree to them? Will do so after I apply. Are you available to attend our designated event times? I will probably be able to attend MOST, Not all ofcourse. Anything else you'd like to state before we begin considering your application: No. Thanks for your application, expect a reply soon!